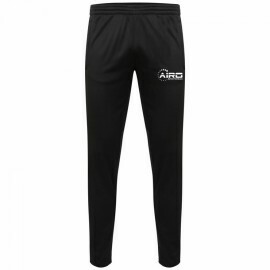 High quality tech pants from Airosportswear, available in adult and children sizes. 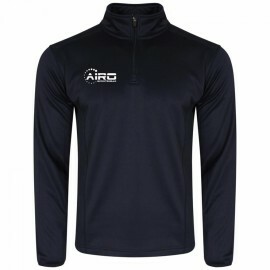 Fast turnaround time and premium quality.To add club badges / sponsor, simply select the options you need from the d..
High quality tech top from Airosportswear, available in adult and children sizes. 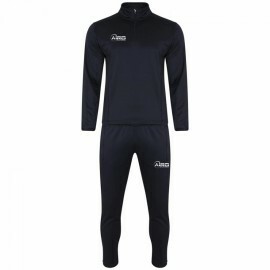 Fast turnaround time and premium quality.To add club badges / sponsor, simply select the options you need from the dro..
High quality tech tracksuit from Airosportswear, available in adult and children sizes. 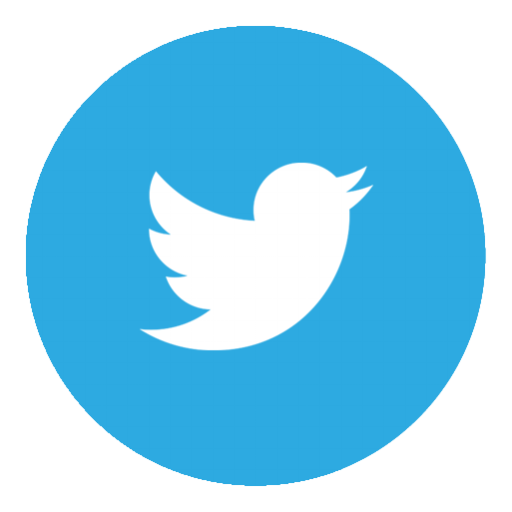 Fast turnaround time and premium quality.To add club badges / sponsor, simply select the options you need from t..